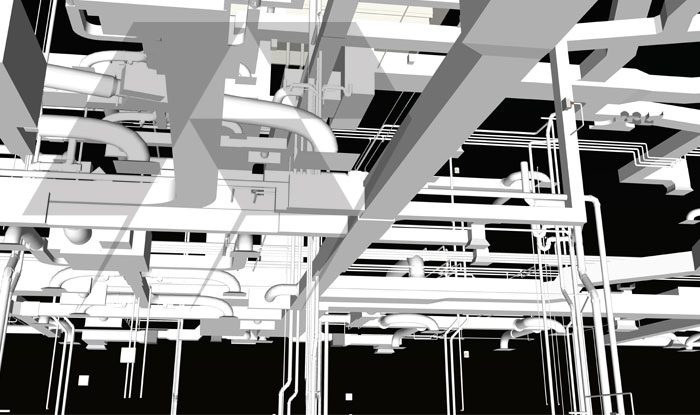 Rightserve™ offers 3D BIM modeling of various MEP streams. Our major clients include Architects, MEP consultants, MEP engineers, Structural consultants and General Contractors. We takeup projects ranging from simple renovation works to complex high rise buildings modeling. We deliver modeling services at preconstruction stages (for clash detection and coordination) and post construction stages (as-built stages). 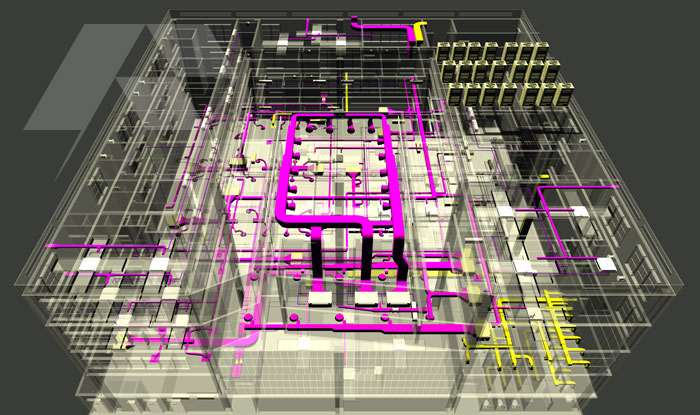 We are capable of providing MEP 3D modeling using various inputs like design drawings, IFC files, schematic sketches, submittals etc.